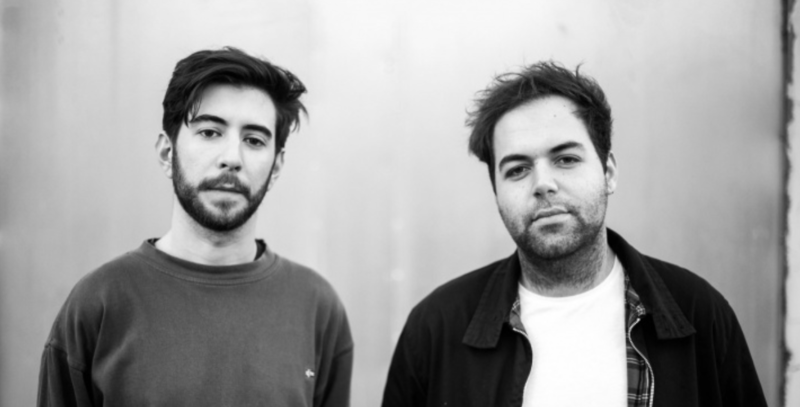 The hotly tipped UK duo have put together a fine podcast before they play for Perfect Havoc Disco at Dalston Roof Park on bank holiday Friday 24th August. Headlining the event are Blonde, Night Beast signee Endor, rising Swedish stars Oliver Nelson and Tobtok, London-based Eat More Cake, and Perfect Havoc label boss, Adam Griffin. You can listen to the fresh, bass driven and driving podcast online here and see the article below.